Includes unlimited streaming of Mind Over Body via the free Bandcamp app, plus high-quality download in MP3, FLAC and more. 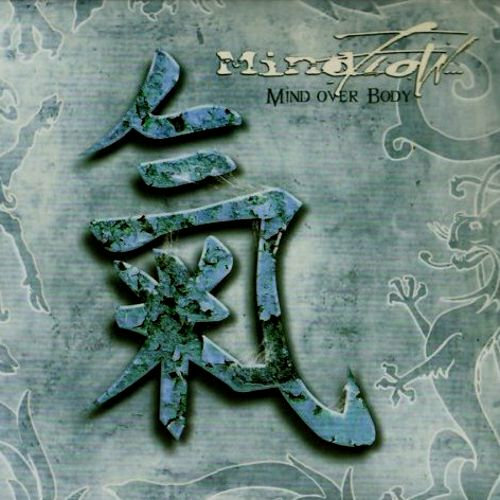 If you wish that Dream Theater never changed their 'Awake' sound, the Brazilian combo known as Mindflow is going to make your day. The five-piece band is making wonders on their second album. And much to my surprise, they are currently offering this album as a free full download, accessible from their MySpace page. Sometimes flirting with atmospheric rock, Mindflow offers a great blend of Dream Theater meets Pain of Salvation with Pink Floyd passages. Needless to say, this album is a 360-degree trip into music, and will not resonate well with everybody. The opening track alone is a hell of a journey, during which vocalist Danilo Herbert is taking you to a lot of different places. This 12-minute introduction will let you know what Mindflow stands for. The rest of Mind Over Body is as surprising as the opening track, with no less than four more tracks clocking over 9 minutes. The synchronization of Rodrigo Hidalgo [guitars] and Rafael Pensado [drums] provides fantastic power bursts. At the same time as those two are bringing the power, Ricardo Winandy [bass] is grooving and Miguel Spada [keys] is binding the atmosphere together. The smooth vocals of Danilo Herbert are gliding well in the melting pot. Overall, Mind Over Body is a very strong release from a band that few of you may know. In my book, those guys should be already famous. They don't have much to envy to the more popular bands in the field. If you like progressive, from Dream Theater to Pain of Salvation, I urge you to download this album. You will thank me later.